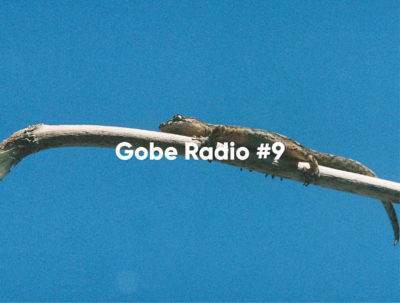 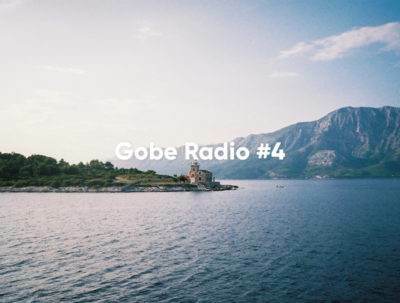 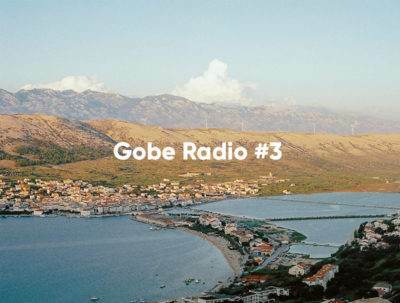 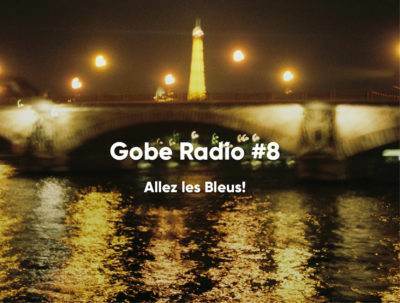 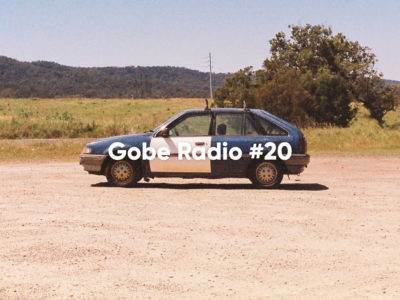 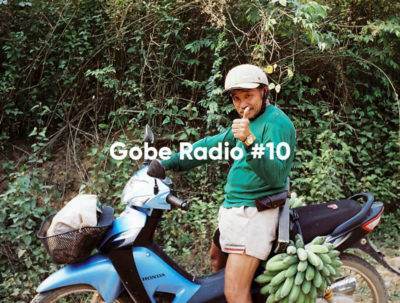 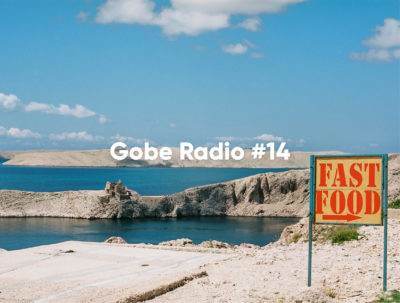 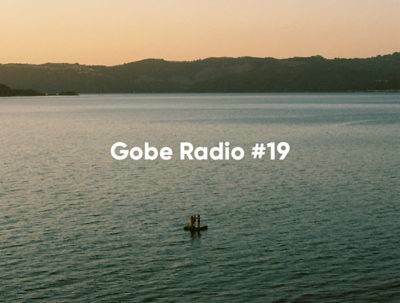 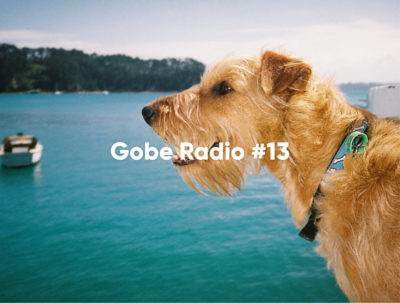 Gobe Radio #9 — Where you'll hear your new favourite Turkish psychedelic folk banger. 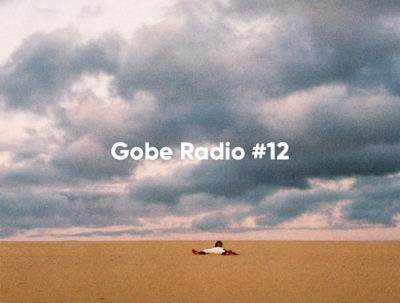 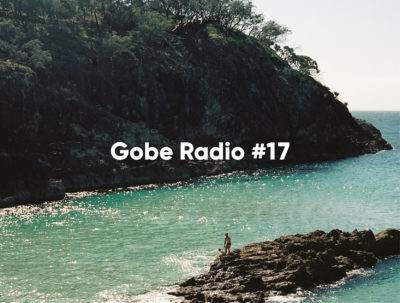 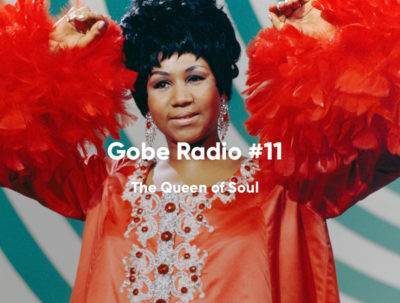 Welcome to Gobe Radio #7, what we listened to this week, curated by us for you. 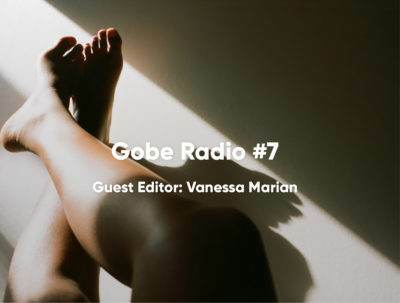 Or in this case, curated by Vanessa Marian, for us, for you. 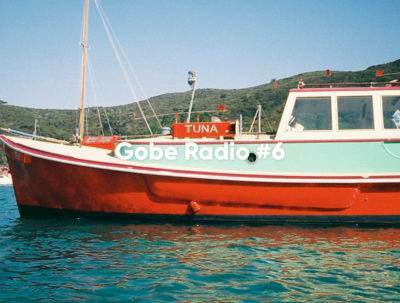 What We Listened to This Week #6 - Dedicated to Pablo Picasso. 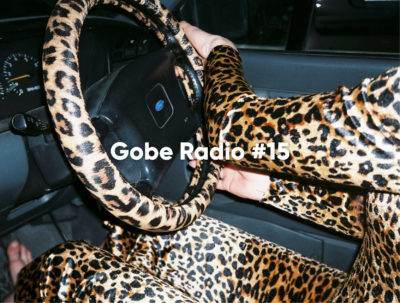 Welcome to Gobe Radio #3. 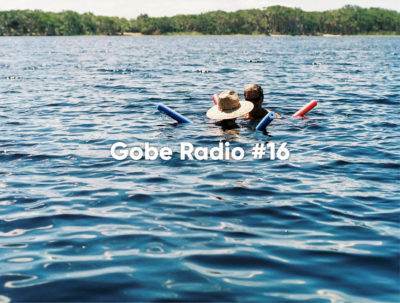 A playlist by us, for you. 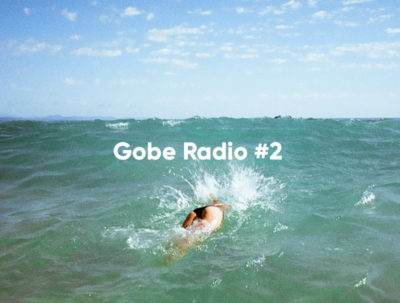 WWLTTW #2 A Spotify playlist for you, by us. 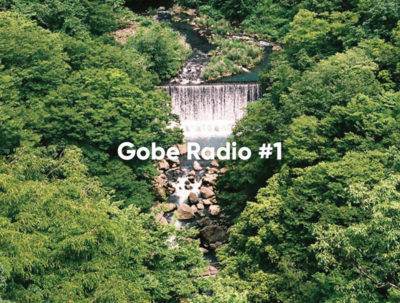 Welcome to Gobe Radio Edition #1. 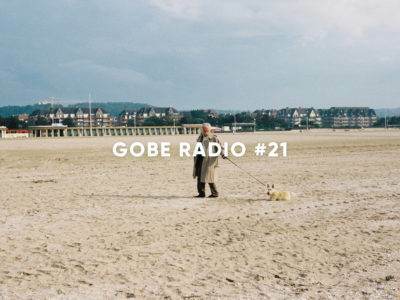 Our favourite music from this week. 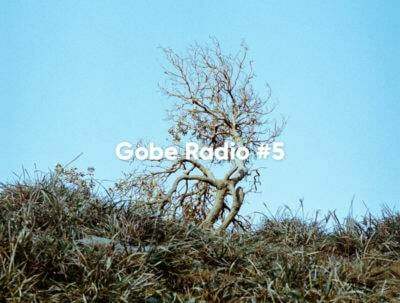 A little gift, by us, for you.